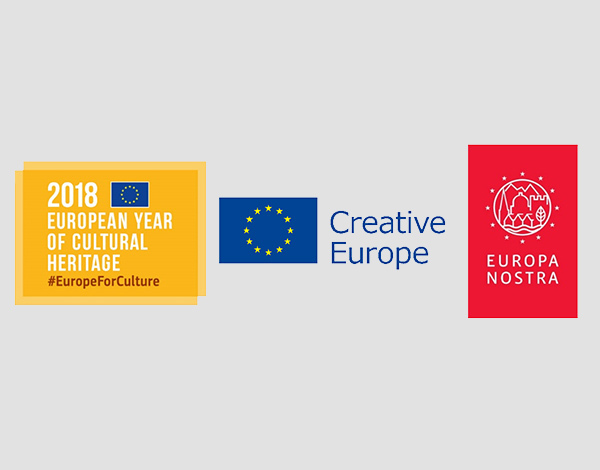 On 22 June 2018, CultLab3D will be recognized with the EU Prize for Cultural Heritage / Europa Nostra Award 2018. The ceremony of Europe’s most prestigious prize will be taking place in the context of the European Heritage Year 2018 “Sharing Heritage” in Berlin. The Competence Center for Cultural Heritage Digitization will receive the award in the category “research” for its outstanding achievements in preserving historic assets for future generations to come. The accolade honors the department’s leading role in the field of heritage digitization throughout Europe and its innovative approach to digitize museum objects in 3D. The ceremony will be co-hosted by European Commissioner Tibor Navracsics and Maestro Plácido Domingo. Also, Dr. Frank-Walter Steinmeier, President of the Federal Republic of Germany, and patron of the European Year of Cultural Heritage in Germany, will honor the winner. The event will have around 1,000 people attending, ranging from high-level officials from EU Institutions and Member States to leading representatives of heritage organisations from all over Europe.